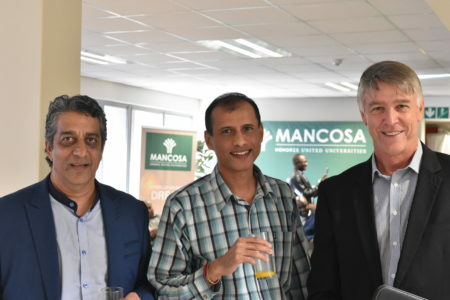 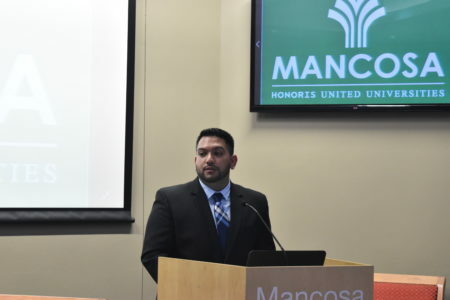 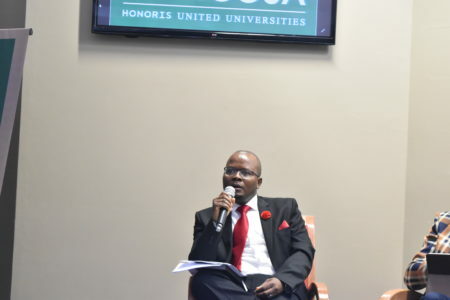 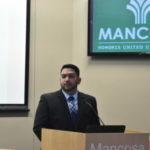 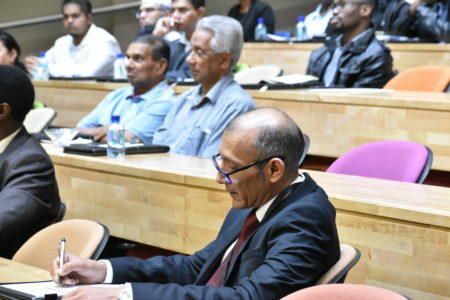 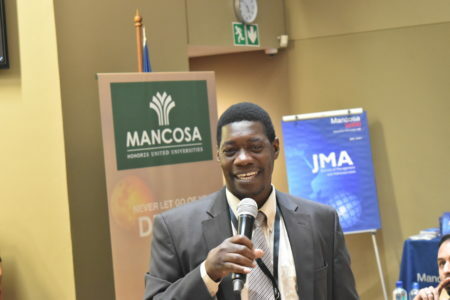 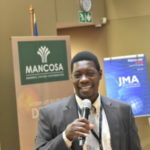 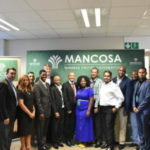 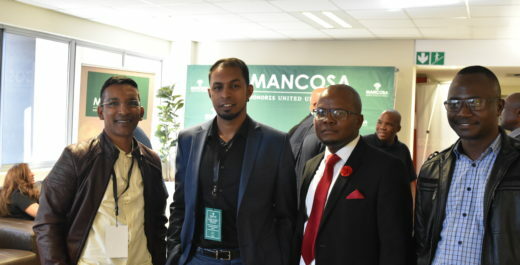 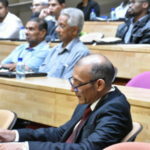 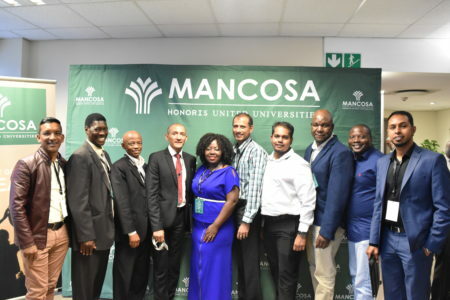 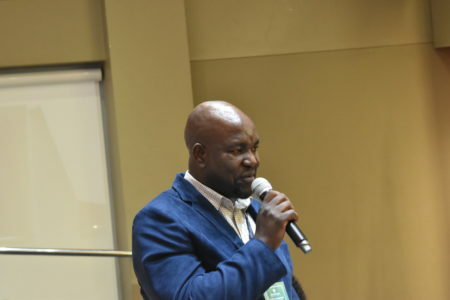 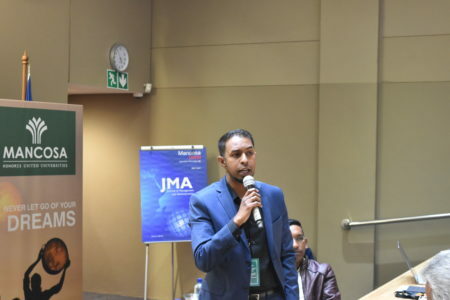 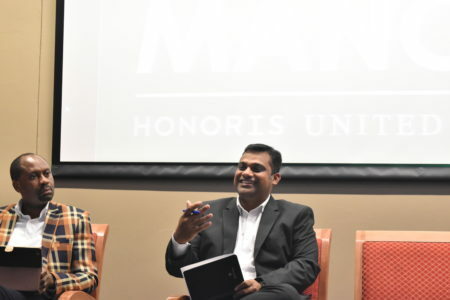 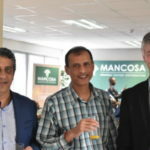 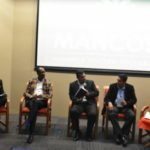 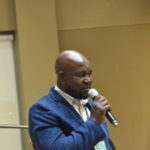 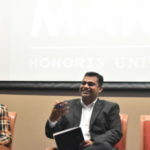 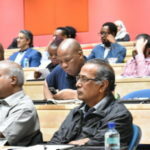 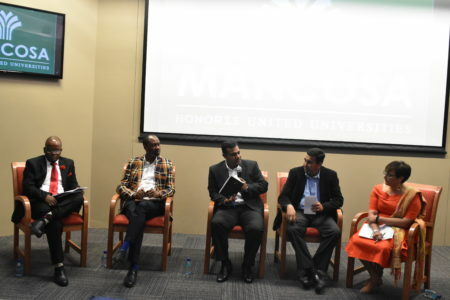 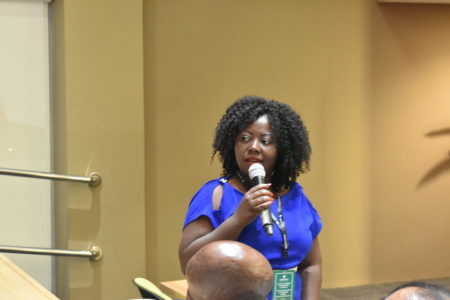 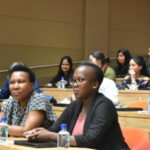 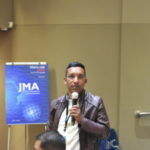 MANCOSA kicked off its new DBA programme with an open Research Academy Seminar on Friday, 19 October 2018, where new doctoral candidates were exposed to the rigours of academic debate, as panelists spoke to the need for Doctoral programmes which produced leaders who could capacitate, transform and find solutions. 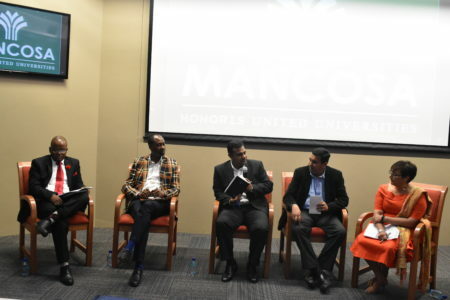 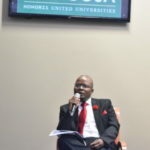 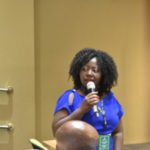 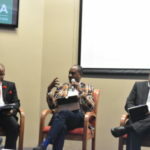 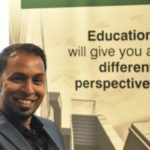 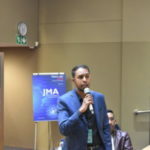 Panellists, including Professor Zaheer Hamid (Academic Director, MANCOSA), Dr Gabriel Olungela (Research Fellow, MUT), Dr Herrison Matsongoni (Senior Lecturer MANCOSA), and Professor Abdul Kader (Nedbank), spoke on the DBA as a pinnacle of Management Education. 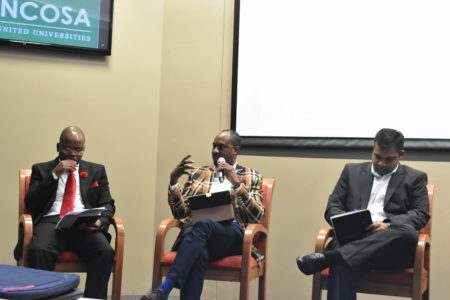 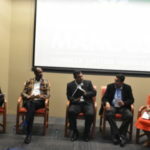 The essential differences between the MBA and DBA were outlined, with panellists sharing concrete experiences of how the DBA was a worthwhile investment. 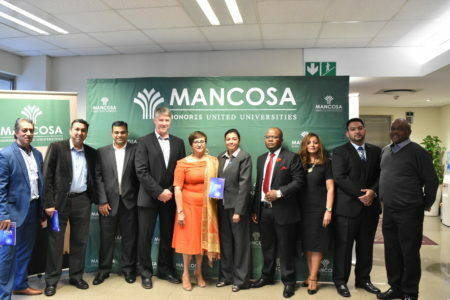 MANCOSA’s Associate Director for Research, Mr Paresh Soni concluded the seminar with the release of the Journal of Management and Administration (2018 Issue 1). 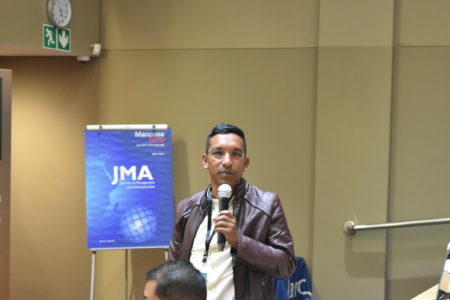 For the excited and perhaps nervous DBA candidates, this was only the beginning of the demanding DBA journey. 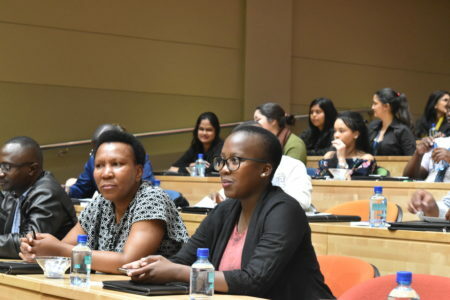 The first set of Weekend Research Development Workshops in the supported cohort model took off subsequently, under the leadership of Professor Renuka Vithal, DBA Programme Director. 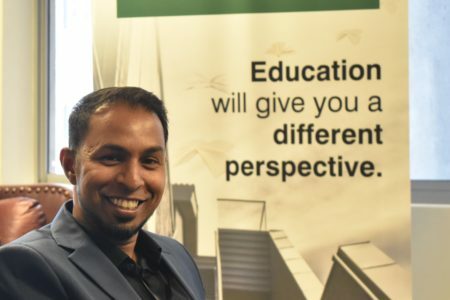 As a full thesis degree, the DBA stresses practical approaches informed by theoretical understandings. 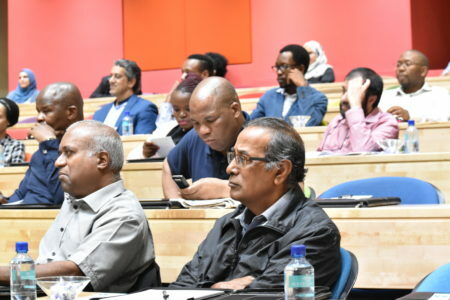 It is intended to develop high level research capacity so that graduates can make a significant contribution to business, management and education. 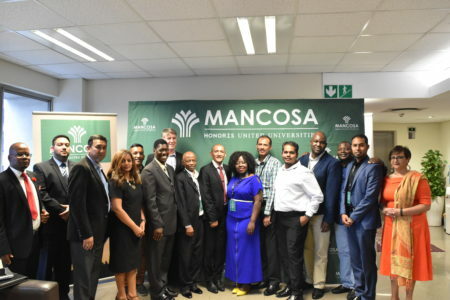 A motivated group of candidates left MANCOSA on Sunday, proud to be part of the historic first cohort. 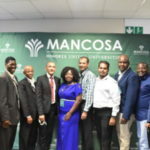 PrevPreviousMANCOSA Graduation (12-13 October 2018): Celebrating Success!